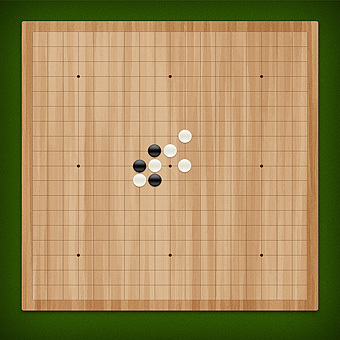 Play Live Gomoku with Friends Online – Free Skill Board Games! Outsmart your opponent in this abstract strategy board game by placing your stones in an unbroken row of five stones vertically, horizontally, or diagonally before your friend or a random user does first! Be utterly attentive and keep track of your opponent’s moves while playing gomoku online with friends with no download and no sign-up required!